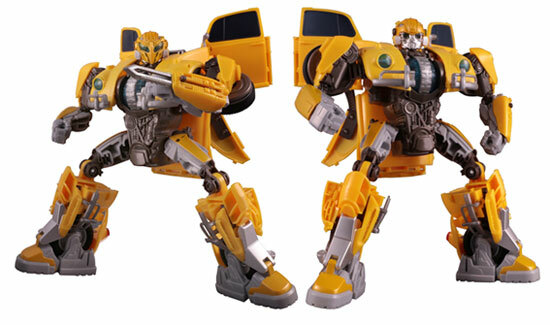 TakaraTomy had just preview the coming box set of the Transformers Movie legendary series and Power Charge Bumblebee that look like the coming "Bumblebee" movie. So far not much news that Optimus prime will appear in the coming "Bumblebee" movie and there is no confirmation he will come in this form. 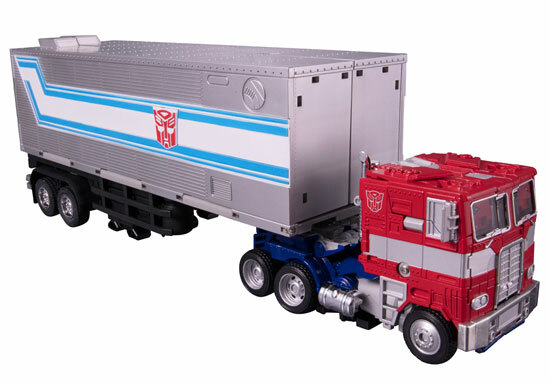 This Optimus Prime vehicle mode is exactly like G1 and come with a G1 Trailer as well. 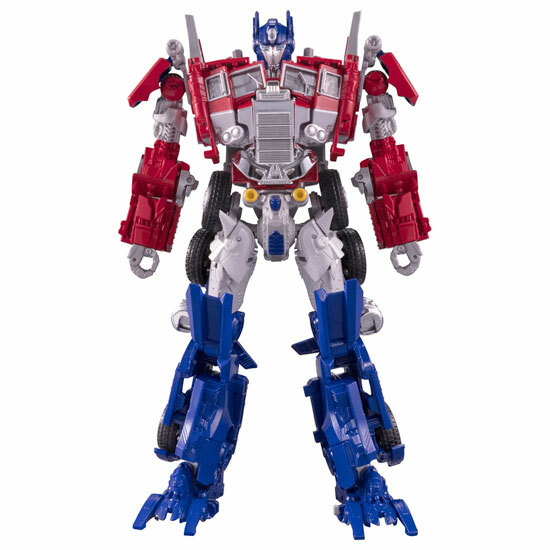 I don't want to be too excited if Optimus prime in Bumblebee movie will come in this form (although many fan wanted this to be real). Bumblebee on the other hand is exactly like in the Trailer of Bumblebee the movie. He come with 2 head design. 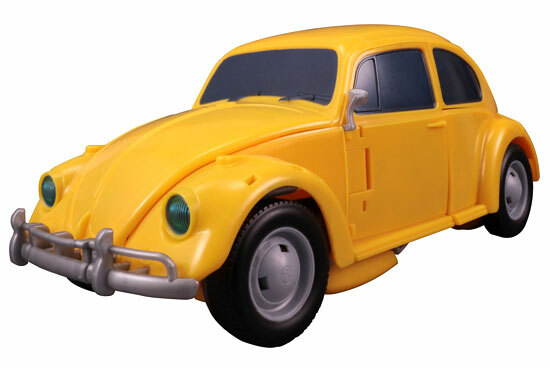 And also G1 VW Beetle design. Do note the windscreen are painted and not translucent. Are you looking forward to Bumblebee the movie?